This month’s Healthy Living Series is about ending our addiction to sugar–For Good! 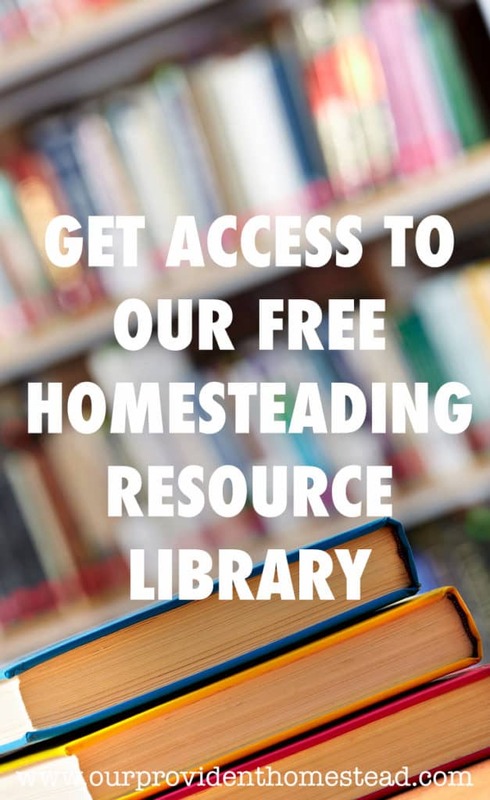 Edited:If you want to grab your copy of the free ebook that has all 12 tips in one place, click the button below. But first, let’s talk about last month’s challenge–Ditch the Soda! Did you tackle soda (regular or diet) with me? Do you feel better? I’m not gonna lie, it was tough for me. I gave into temptation several times in the last month, but overall I think I did really well. I have changed my habits for the better and my body thanks me. How did I do it? Replacing soda with water or flavored water helped. I crave water more now than I did before. I don’t buy soda anymore, which saves me money. It has been hard, but worth it. I plan to continue with this as I move on to month 2. 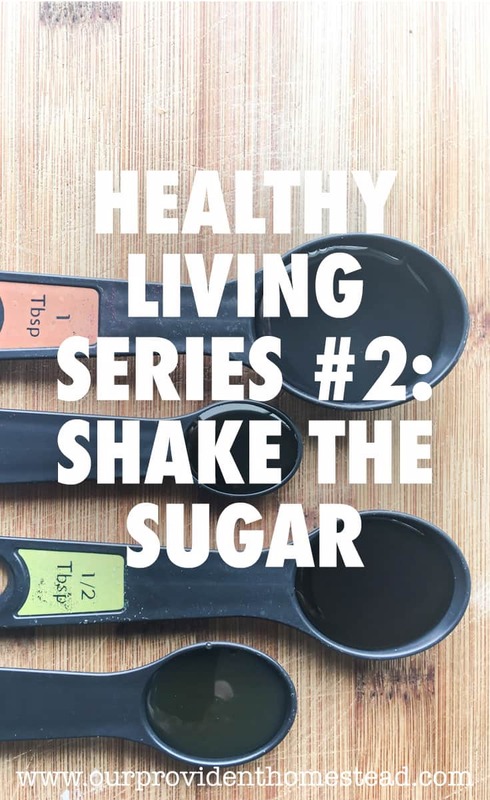 So on to this month’s challenge–Shake the Sugar! Sugar is addictive. There is no getting around it. It is bad for you. There is so much research about how sugar is bad for the body and mind. 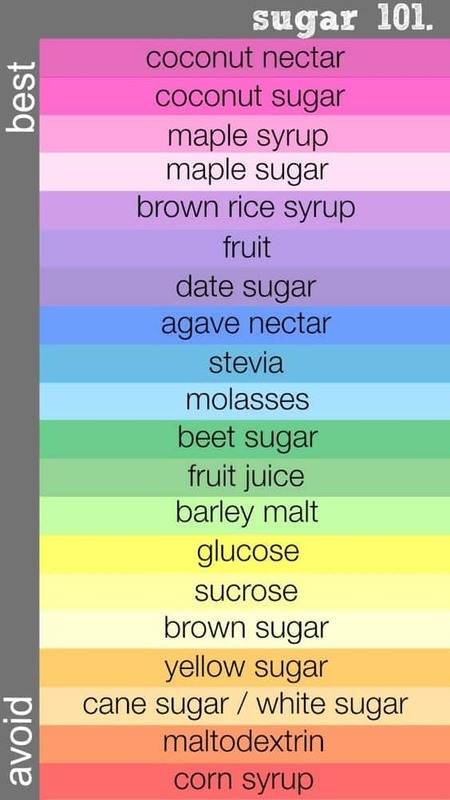 In the photo above, I show 8 kinds of “sugar”: white sugar, brown sugar, stevia, powdered sugar, honey, molasses, corn syrup and maple syrup. Are all kinds of sugar alike? No. Fructose (from fruit) is healthy for you in small quantities. But high fructose corn syrup is very dangerous. Here is an infographic of the types of sugars from good to bad. One of the big problems with sugar is that it is in almost everything these days. 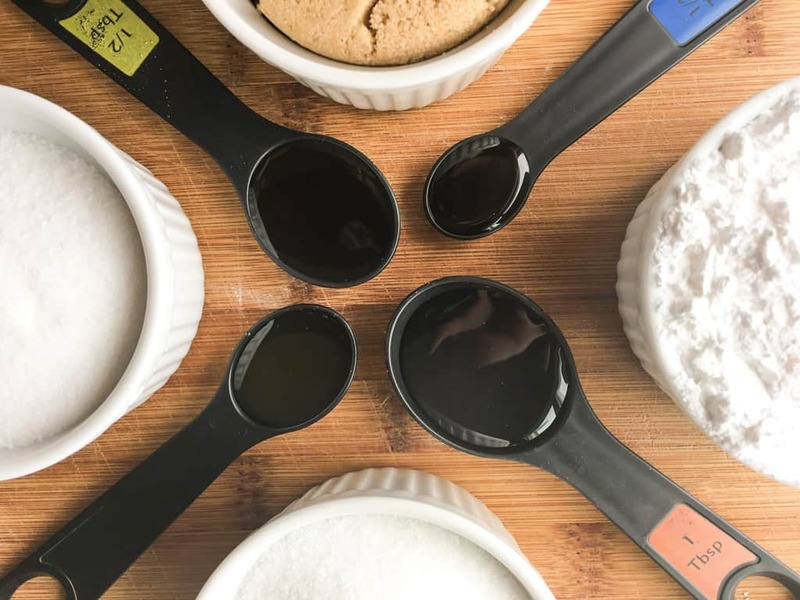 From spaghetti sauce to salad dressing, almost everything in your pantry (except whole foods) contains sugar of some kind. This infographic (can you tell I love infographics?) shows you some tricks to decrease it in your daily diet. We are already ahead by cutting out the soda. Next month we are going to talk about processed foods in our diet. For now, I am going to try to limit sweets, not keep sweet treats in the house and when I need a sweet treat I am going to reach for fruit or dark chocolate. I am hoping that just buy doing these 3 things, I can cut my sugar down significantly. I Quit Sugar has a program that helps you quit sugar in 8 weeks. How to Quit Sugar: 10 Tricks From A Former Sugar Addict gives you tips and tricks to get off of sugar without cravings in 2 weeks. 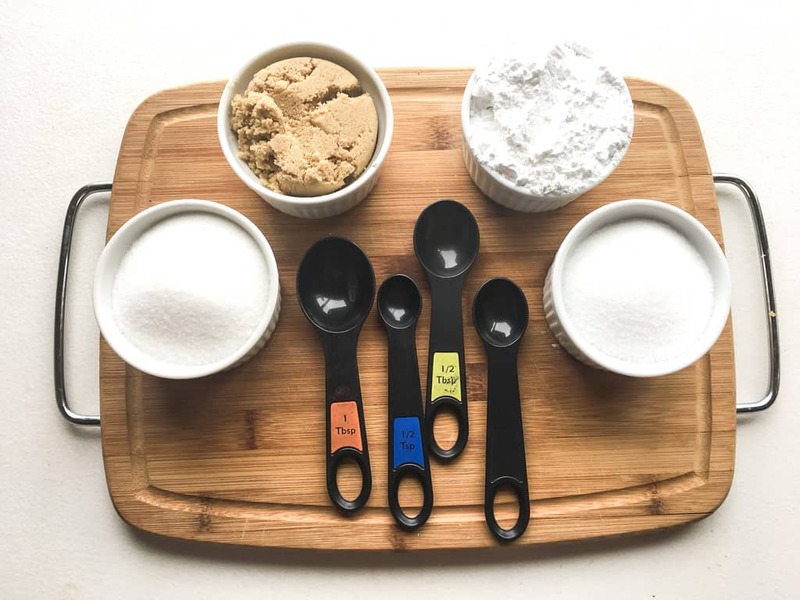 Help Your Family Eat Less Sugar & Feel Healthier shows you how to help your family go on a sugar fast to understand how much sugar your family eats daily. In my life, totally cutting it out is probably not practical. I have 3 teenage boys and a husband that live in the house too. But my goal is to cut about 80% of my daily sugar intake and change the types of sugars when I do have it. Check out my Healthy Living Pinterest Board if you want more info and help cutting out the sugar in your diet. This is something that will be very hard for me, but so worth it. Anytime you can greatly decrease or eliminate something so destructive and addictive in your life, it is worth the effort. Have you cut out sugar in your diet already? Do you have tips to help others do the same thing? 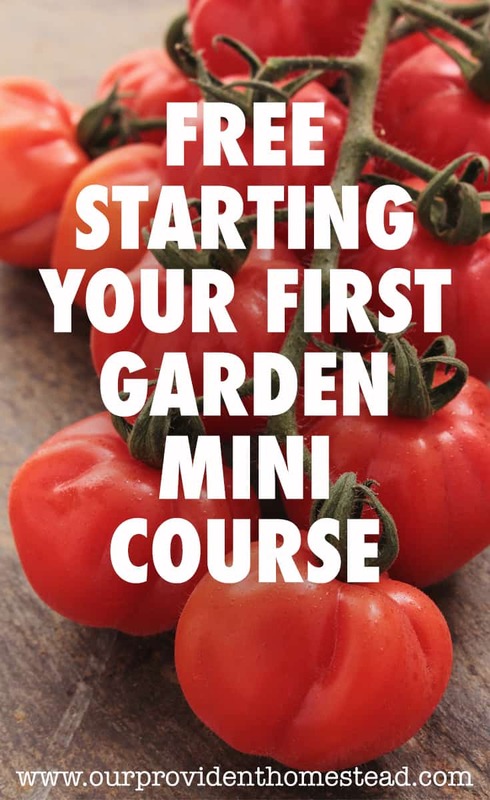 Please leave a comment below and let us know the secret!